2001: A Space Odyssey (Dir. Stanley Kubrick, 1968) is screening at GFT from Friday 28th November until Thursday 4th December. My accompanying programme note will be available at screenings – read it online here, or download it here. GFT archives all its programme notes online here. 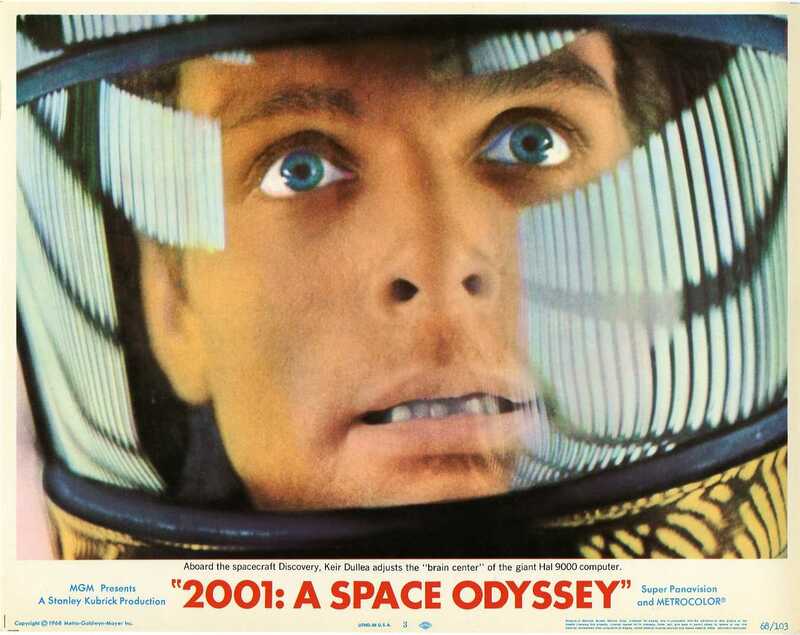 This entry was posted in GFT, Glasgow, Movies, Programme Note and tagged 2001: A Space Odyssey, Film, GFT, Stanley Kubrick. Bookmark the permalink.